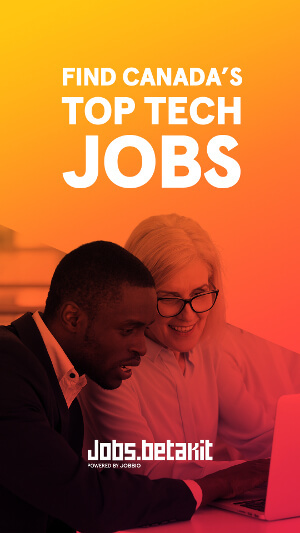 Every day, Canada’s tech startups post their latest and greatest job opportunities on Jobs.BetaKit, powered by Jobbio. 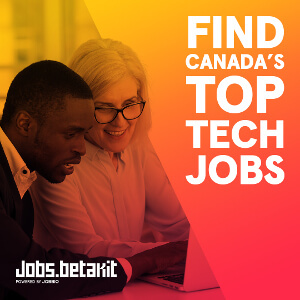 From early-stage to Series B and beyond, Jobs.BetaKit helps startups from all over the country hire Canada’s top tech talent. Each week, BetaKit will highlight a selection of the job roles posted to Jobs.BetaKit. 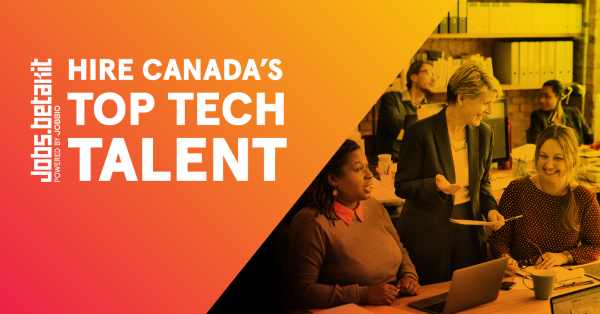 If you’re a candidate looking for a position at a tech Canadian startup, survey the selection below or view all the posted positions here. For companies in need of top candidates, scroll to the bottom of this post to learn how to get your roles posted to Jobs.BetaKit! Smart Nora is a Toronto based growth phase company that has improved sleep and relationships for tens of thousands of couples around the world. They are currently looking for a Senior Software Engineer / Mobile Developer to join their team in a full-time, salaried, in-house role to develop and maintain in-house written applications and programs, choose the technology stack to design and deliver mobile applications and experiences for either iOS or Android, and more. As a key senior member of the Tulip Retail product design team, you will be responsible for driving the user experience and look and feel of the next set of Tulip Retail products and features. You have a passion for solving core user problems while owning all facets of design from user research, strategy, interaction to final UI execution. You will own the design of a set of strategic clients/products and will transform a retailer’s workforce with your UX solutions! Axon VCT is a startup with a global footprint that is providing medical imaging and care collaboration tools to the veterinary market. They are seeking an enthusiastic and talented lead developer to accelerate our growth of the Kovo product. The successful candidate will love learning and thrive in a startup environment where succeeding with diverse challenges and constant change is part of the day to day work. Statflo provides a leading sales acceleration platform for wireless retailers that are currently deployed in over 125 wireless retailers across North America. Their proprietary platform enables an organization to directly increase conversation workflow, build more authentic relationships, drive increased in-store appointments, and increase sales and ROI. As a Demand Generation Manager, you will work directly under the CEO and build out the Demand Generation role from scratch. The successful candidate will be primarily responsible for front-end development tasks, including design and development of Angular-based web applications, as well as maintenance of an existing suite of applications. These tasks are scheduled to meet defined specifications, and include enhancements to user interfaces, creation of new functions, composition of data-driven reports, and testing. BetaKit and Jobbio have joined forces to create a digital careers marketplace targeting BetaKit’s 1.8 million annual visitors. For tech companies, that means access to an incredible audience of engaged passive and active candidates. Powered by Jobbio’s innovative technology, your jobs are delivered directly to a targeted audience of Canadian tech professionals. 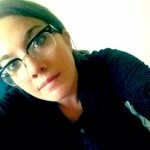 Follow this link to post your job on Jobs.BetaKit today.